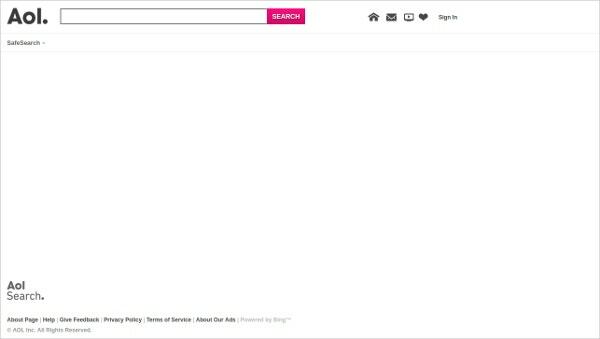 How many search engine do you know? You will end up naming the popular ones. But to your surprise, there are many types of search engine which we will tell you through this post. Every search engine has a motto and requirements. 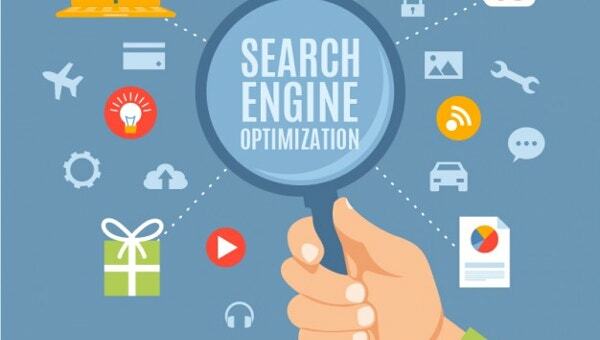 There are general search engines, regional search engines, kid-safe search engines, social media search engines, image and icon search engines, knowledge search engines, private search engines, meta search engines, people search engines, news search engines etc. 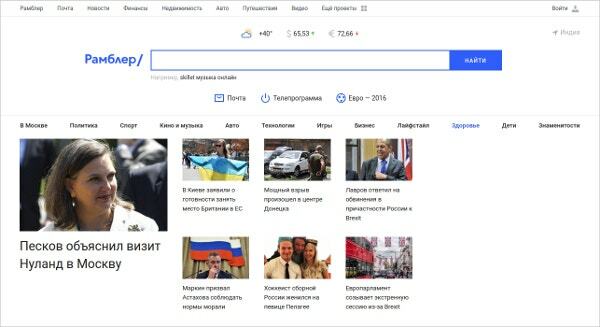 Yandex is a search engine which can search images, videos, mail, maps, and translate. For all of this, it has a separate tab. It also has a separate category for the appMetrica and browser. It also products for the smartphone manufacturers. 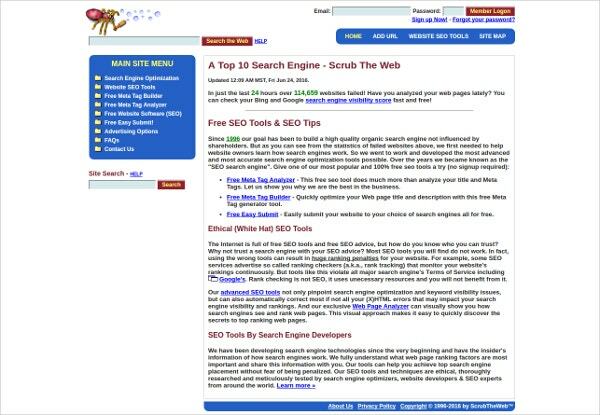 Scrub the web is an organic search engine. It is exclusively inclined towards the search engine optimisation. It gives the advice to the SEO and provides SEO tools. It also helps to rank the website. 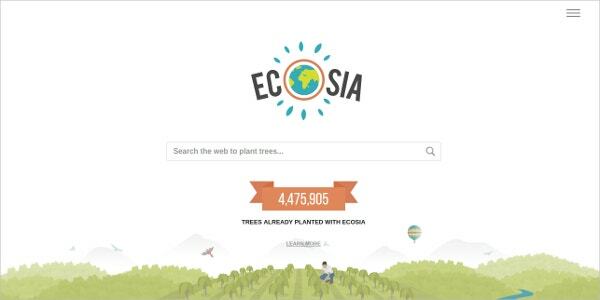 Ecosia is one noble search engine which donates about eighty percent of their income in the plantation of the trees. You can search images, videos, music, web pages and everything else. Teoma is another purposeful search engine which gets you what you are looking for. It is easy and brings the best of the results. News, webpages, videos and images. Click on the link below to redirect to the website. 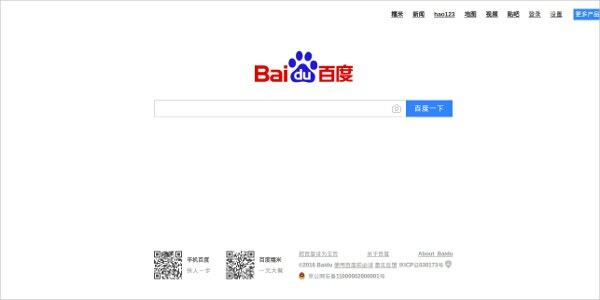 Baidu is a search engine from China. 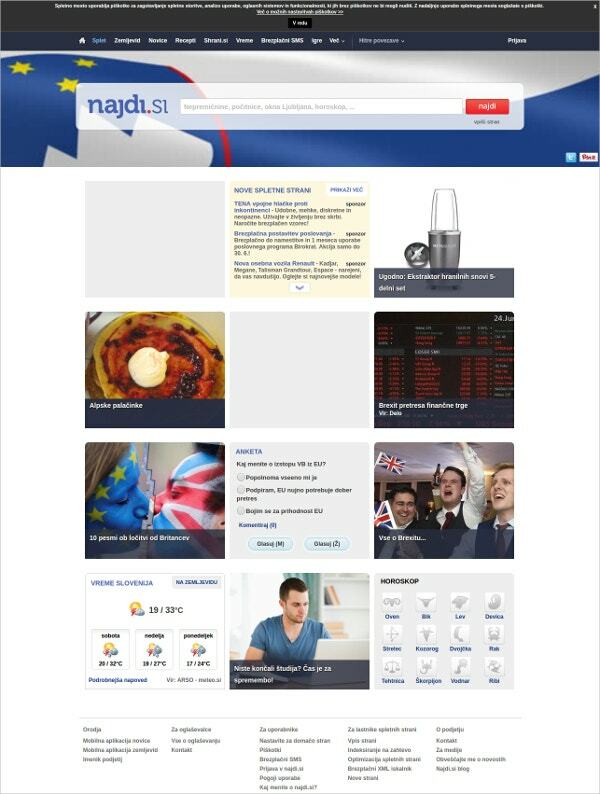 It can search news, images, videos, websites, maps, radios etc. This browser is popular in China among the other search engine. 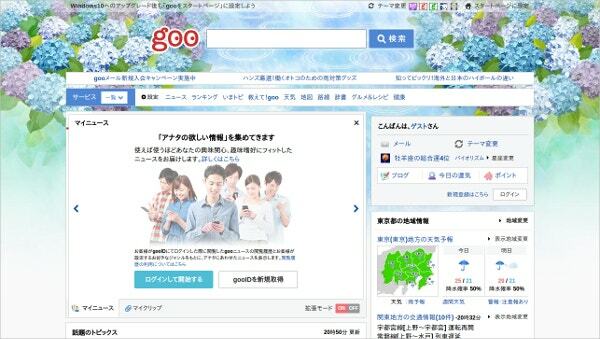 Goo is a popular search engine from Japan. It basically searches the Japanese website initially. It works like any other search engine and gives the search results pertaining to maps, blogs, images, web pages etc. Rambler is a web portal which is from Russia. It can search videos, news, blogs, images etc. rambler has also got the mail, telecast, Euro 2016 and radio options. Click on the link below to reach the website. Najdi is a multipurpose engine which is build for the Republic of Macedonia. It uses RSS and XML sources for search. It also does not crawl the websites, click on the link to visit the website. With the increasing number of malicious content in the website, it is necessary to regulate the search engines for kids. Here are the search engines which are anti-adult content and has a reliable filter options. 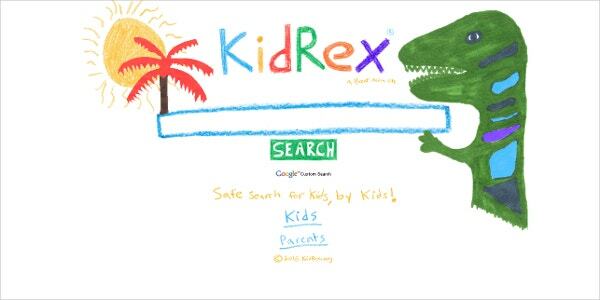 Kidrex is a cute search engine with a tagline stating “ safe search for kids, by kids.” it has a separate navigation for parents and kids. It is a Brent media site. Click on the link to redirect to the website. 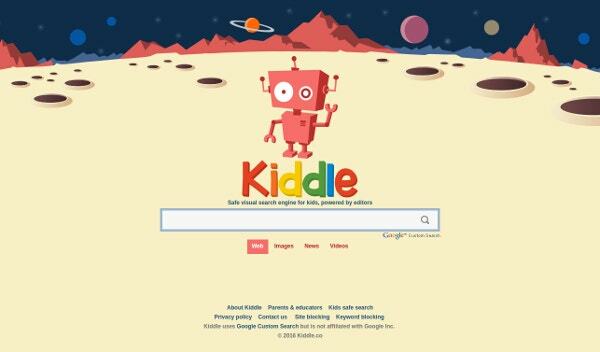 Kiddle is a safe website which is safe for kids. It filters away the explicit or deceptive content. All the results in the search engine you will get according to the age standard and best suited for kids. It is a reliable and safe website. Safe search Kids is an awesome search engine. It is a safe engine for kids with a greater filter options. It has been guided by the parental software. If you have a kid in the house bookmark this website as it has all the things you are looking for. 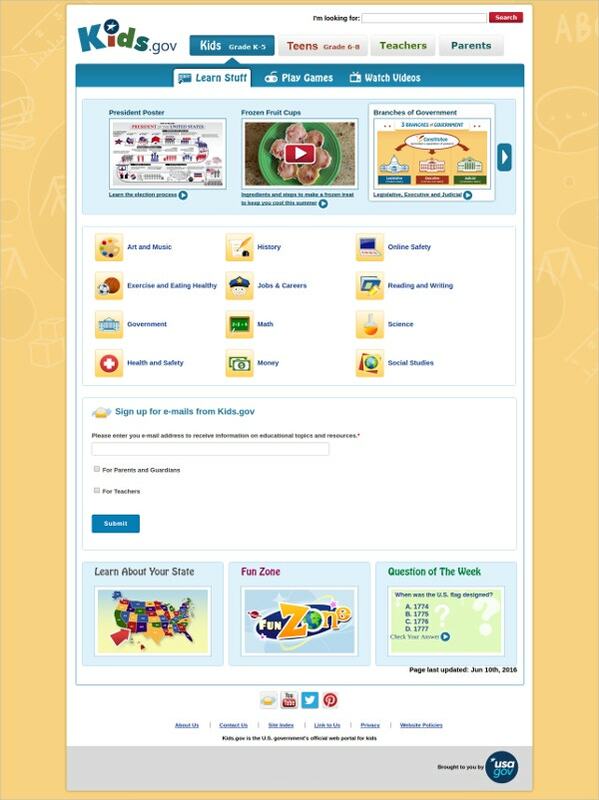 Kids.gov is a multipurpose search engine where your kids can hang out. It is powered by the awesome tabs like arts and music, history, online safety, reading and writing, jobs and careers, Government, maths, science, money health and study and social studies. It has got everything that your kids need. 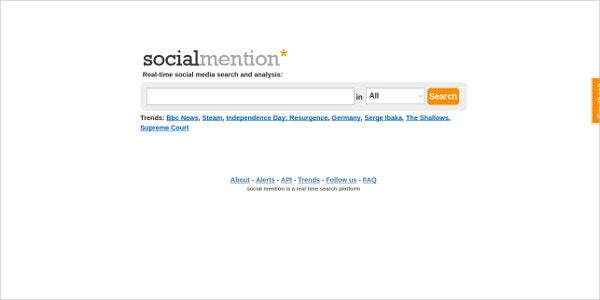 Social mention is a social media search engine consisting of amazing features. It has got trending stories all covered up with the tabs like steam, independence day, Resurgence, Germany, Serge Ibaka, BBC, The shallows and supreme court. All in one place. 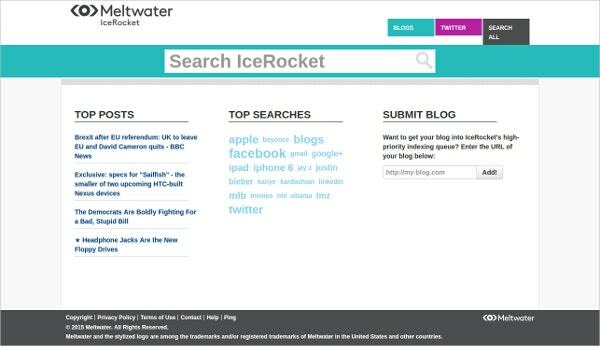 Icerocket is another social media search engine which allows searching for the social media networks and blogs. It shows the top posts, top searches and you can submit your own blog. The websta is a search engine which allows the users to access the top tags. 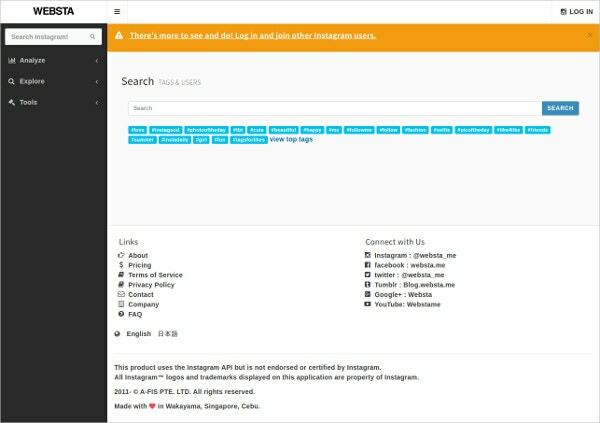 You can search the users and do a lot of management by signing up on Instagram. Click on the link to reach the website. Social Seeking is a social media search engine which allows the users to search the user generated content. You can search videos, pictures, images and news. Click on the link below to redirect to the website. Did you know that there are several search engines exclusively for images and icon? Search the best of them through these following links listed below and make your search faster. Iconfinder is the another website which allows the users to search the icons. It has got regular icons. You can sign up on the website for a minimal amount. Click on the link below to reach the website. 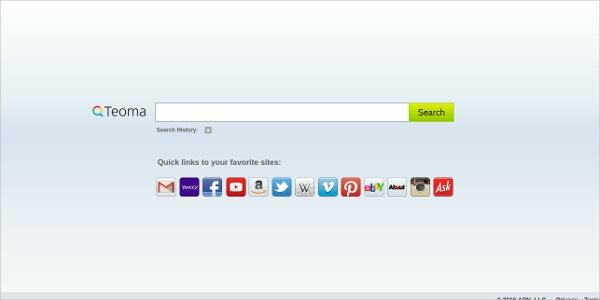 This amazing search engine searches the images from Facebook, Flickr and Myspace. It is powered by the API of Google search. Amit Agarwal from Indian origin is behind this amazing search engine. 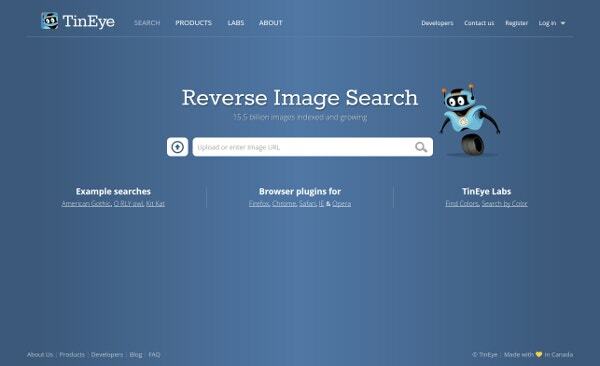 Tineye is a search engine which helps to find the image you are looking for. It boasts of having 15.5 images indexed and growing. Click on the link below to have a look at this website.